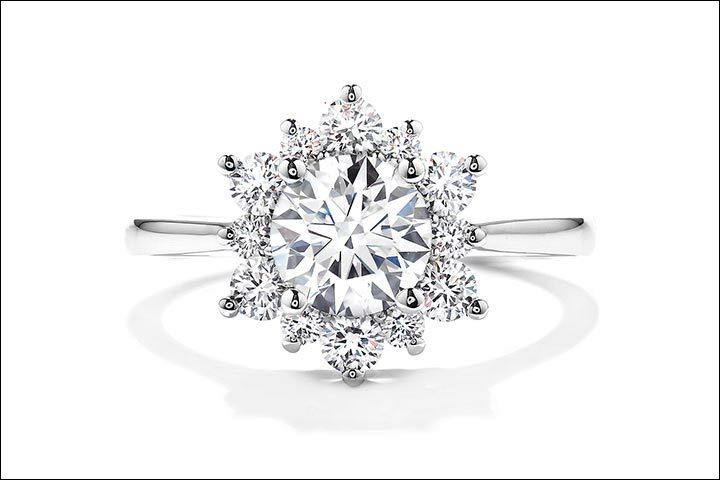 Engagement rings epitomize the halcyon event of engagement. They are bestowed by the couple, to each other, with a solemn promise of sharing a lifetime of a bond that will stay as strong as the circular piece of metal they wear on their finger. Therefore, in assent to the importance of an engagement ring, we bring to you 50 beautiful engagement rings, that are perfect to cement your love for the rest of your life. Amethyst is a variety of quartz known for its beautiful tint of violet. 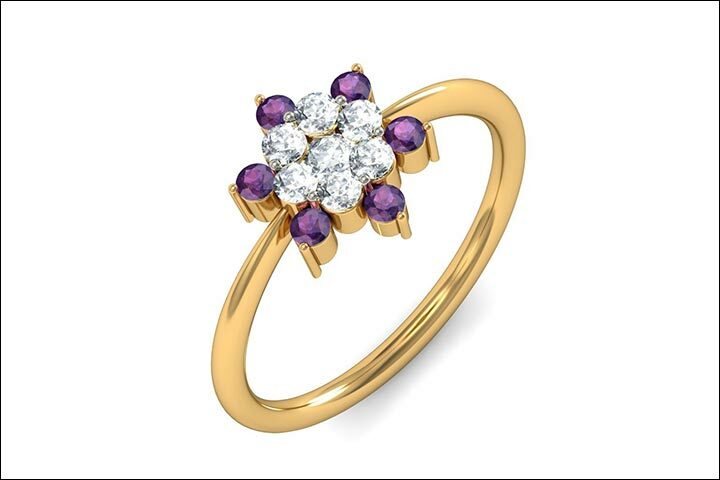 This design consists of an array of 18 karat diamonds which is surrounded by a set of precious amethyst stones. The ring itself is made from gold. Overall a charming and attractive design. This one is a unisex design which means it will look great on both men and women. The ring is made from white gold which is an alloy of gold made in combination of white metal like nickel, manganese or palladium. 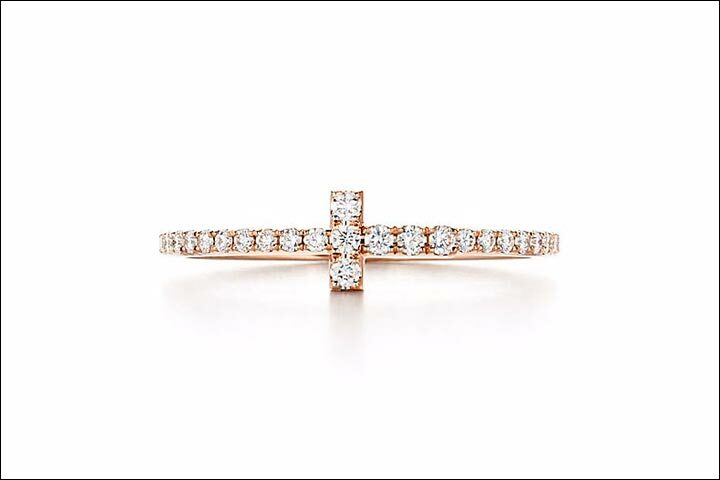 The ring consists of a centrally located diamond flanked by ruby on either side giving it a beautiful design. 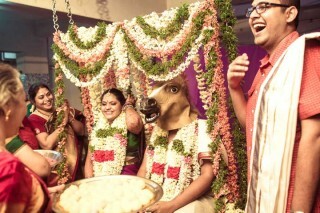 It works great when you want to add some zing to the ring. 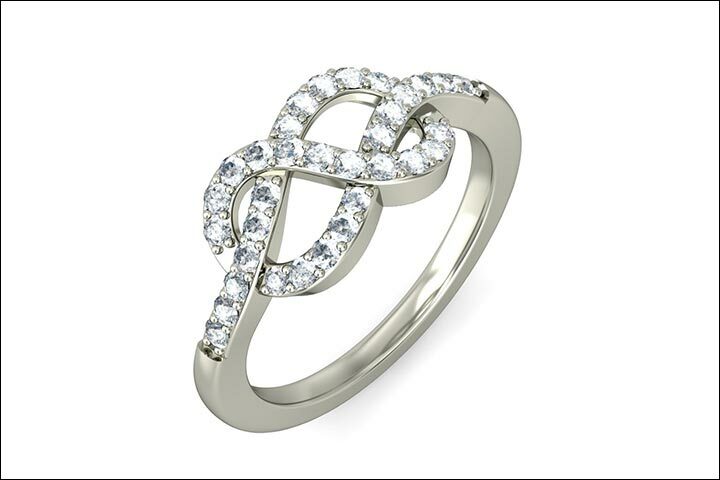 The ring is made from white gold with the top shaped to resemble an infinity symbol. This is then embedded with diamonds giving the ring a shimmer that is surely going to grab a lot of attention. If all you want is to keep things simple then this makes the best choice. 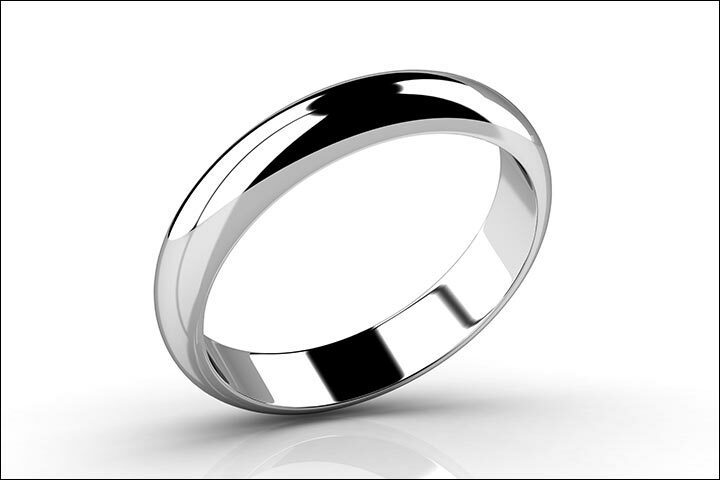 It is a ring made from platinum and usually comes with an option of adding an engraving on it. This makes it an excellent choice when you have plans of engraving yours and your beloved’s initials on the ring. If exotic and exquisite is how you want your ring to be, then this should be your choice. 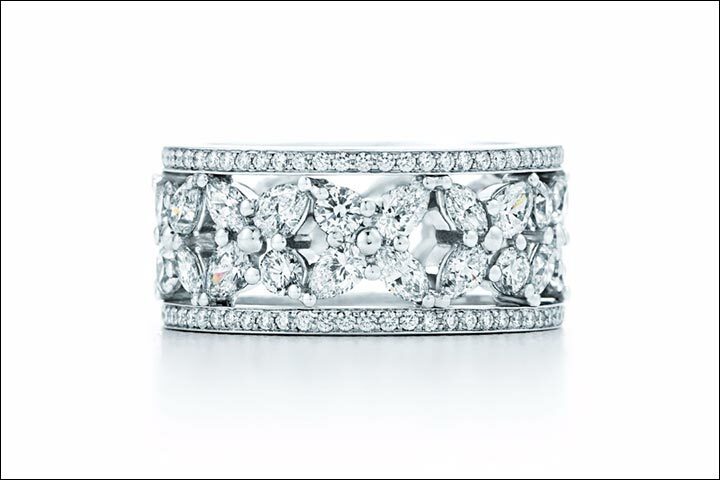 The ring consists of cluster of diamonds embedded on top of the platinum ring. Diamonds are cut in various shape variants adding an element of distinct style. 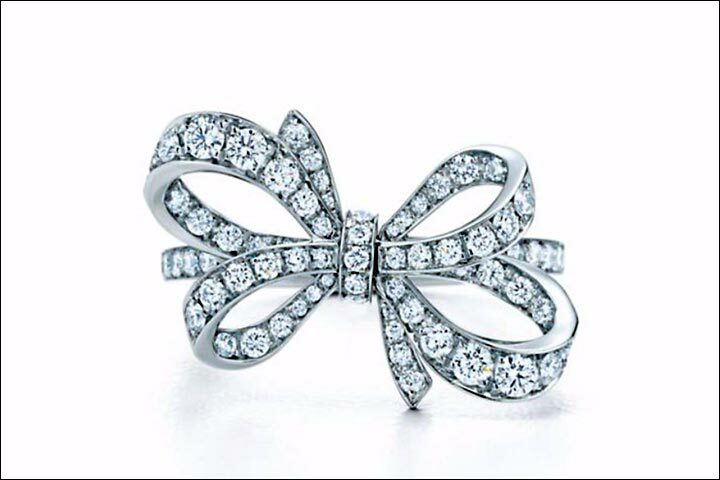 This alluring design has the face of the ring shaped like a ribbon with beautifully cut round diamonds. The ring itself is made from platinum adding a lush look. This svelte ring is made from rose gold which is an alloy of gold made by adding silver and copper. The ring has an array of diamonds on the top face which extends to the sides thus creating a enchanting look. 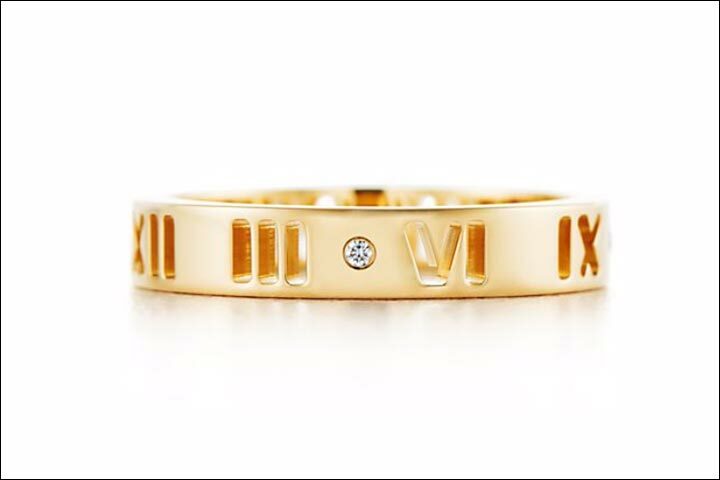 This particular yellow gold engagement ring design features roman numbers engraved on it but one can opt for any engraving. The basic design idea is having a neatly cut diamond on the top with imprints that run across on either side throughout the ring. 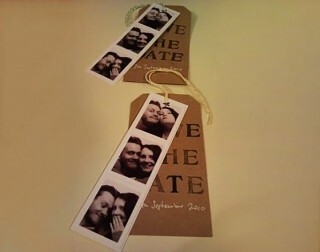 This makes a great choice when you want to engrave text or a message on the ring. 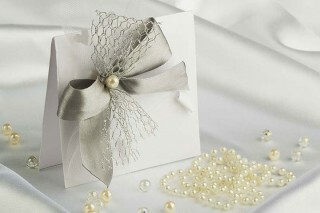 An elementary yet elegant design to charm your beloved. 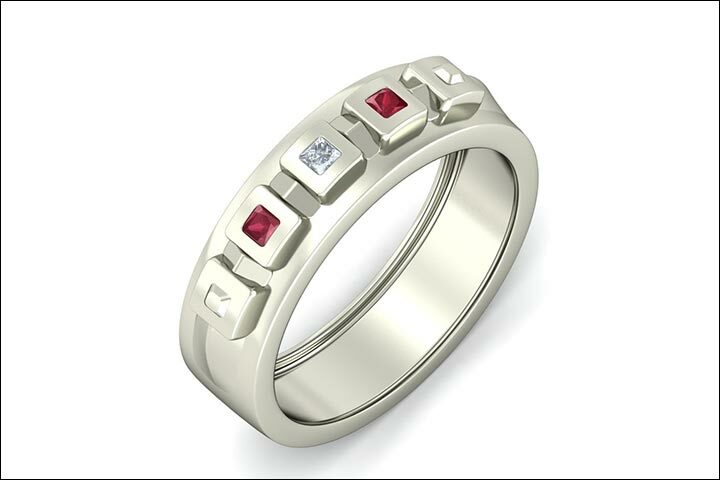 It is made from white gold with a medium size ruby sitting atop. 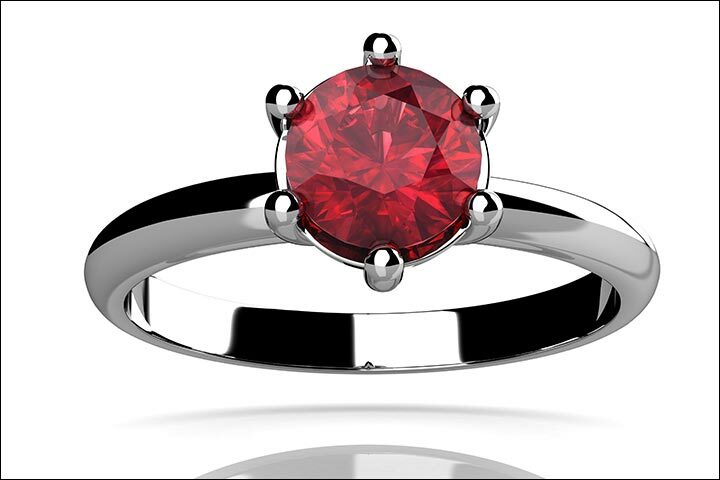 This makes a great choice when you would like a ring with engraving with the presence of a ravishing ruby. A white gold ring with an assemblage of diamonds that surround a bigger diamond located at the centre. The diamonds are arranged in pattern resembling a crown thus creating a distinct ornate look.